Home > Forex Indicator > Best FOREX Indicator – Advanced Currency Strength Meter!! 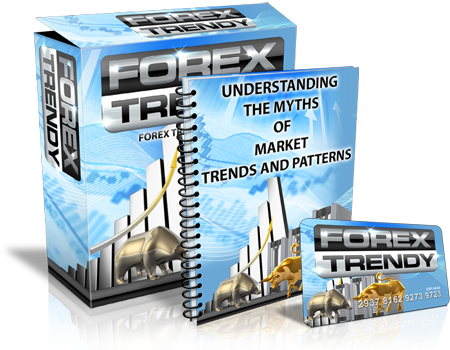 Best FOREX Indicator – Advanced Currency Strength Meter! !